Thirty-five readers love this post. Nothing says 'I love you' like good champagne. 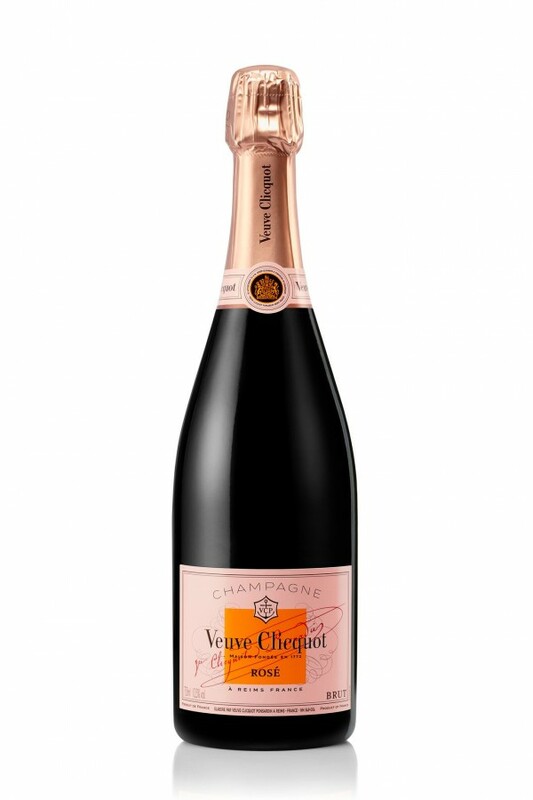 Now, Veuve Clicquot literally gives you the chance to say 'I love you' with impeccable champagne. When it comes to Valentine's Day its all about breaking away from the norm. We can buy chocolate and roses any day of the week, thank you very much! Why not give your love something more personal- with a side of bubbly? The Clicquot Message features an excellent dry, crisp Non-Vintage Rosé for your special someone. 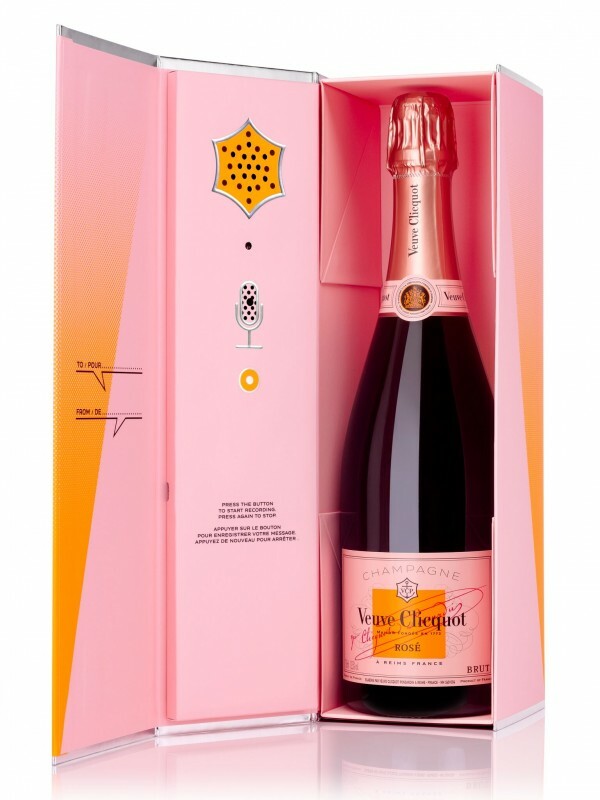 The exterior of the Clicquot Message box features adhesive letters, which can be re-arranged into the message of your choosing and you can record a voice message inside as well. The Clicquot Message ($69) is available at select wine & spirits stores nationwide. 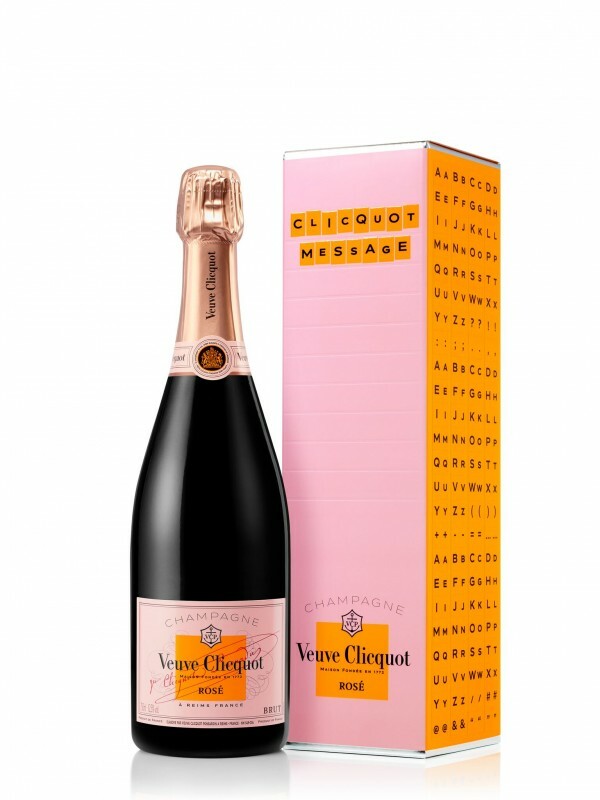 The set includes the box and a bottle of Veuve Clicquot Non-Vintage Rosé. The author of this post received samples of this product for review. However, the views and opinions posted are 100% her own. Jamie is a libation and lifestyle writer based in Los Angeles. Jamie has a background in comedy which offers her post a tongue in cheek view on the cocktail world.